Well we’re right smack dab in the middle of July. How the heck has that happened?! One of my favorite things about this time of year is enjoying the outdoors. 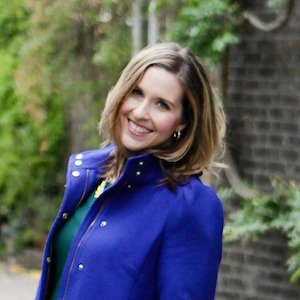 And of course I’m a fan of the Summer recipes we can cook up for all of the get togethers, picnics, cook outs, and parties the warm weather makes us want to throw! Quite honestly, the past 4 months have been a bit of a blur for me, and I’ve been on the go the entire time. Between work trips, moving, visiting my hometown quite a bit for golf and family fun, and a few fun trips including one to Miami that I’m about to take . . . well it’s been busy to say the least. And it got me thinking that I’ve missed the lazy Summer days a bit and the fun parties. I definitely need to be fitting in more of these in the next several weeks! So this month, I figured there was no better time to share some of my favorite Summer recipes that are perfect to whip up for your next party. And when it comes to enjoying the hot temperatures, I tend to not want heavy, warm food. So I’ve broken up my Summer recipes into 2 categories: Appetizers and Salads. 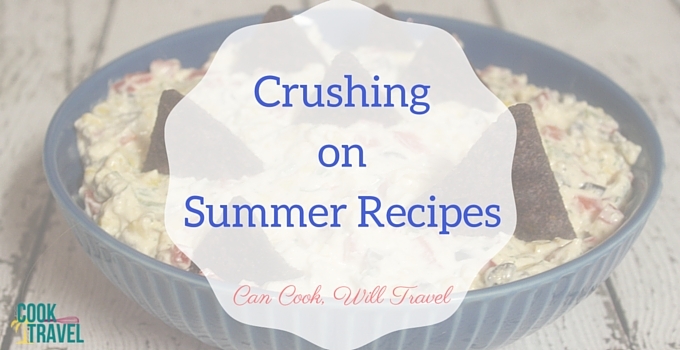 Let’s get started with my favorite Summer Recipes, shall we?! If it was a whole meal of appetizers, well I’m pretty sure I’d be a happy camper. I love a good party that lets me try lots of little dishes. It not only encourages you to eat a bit lighter, but a small plate of finger foods and dips is great when you want to walk and talk. Eating less and moving more sounds like a good plan to me! 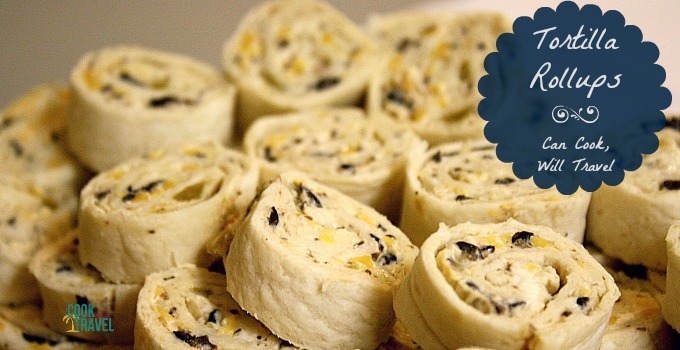 So here are 5 cool appetizers to help you beat the heat! Skinny Poolside Dip – What started as an ode to Shark Week ended up as a seriously good dip! Chop up some red peppers and olives, and jalapeños, and the rest of the dip comes together in a breeze! 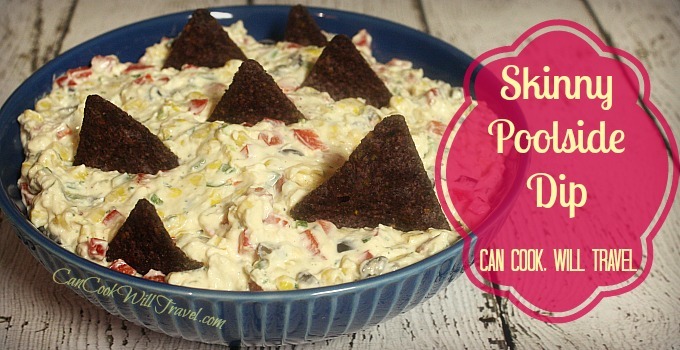 It’s a dip my family asked me to throw together more than once, because it’s so good. And it’s packed with veggies and light cream cheese, so you can dig in without any guilt. Yes! Beer Cheese Dip – 4 Ingredients are all you need to make this dip, and it’s perfect for people who love cheddar cheese and beer. So that sums up me, how about you?! Now if you aren’t a big beer drinker, no worries. It doesn’t taste like beer. The alcohol just gives a little more dimension to the dip and the Ranch mix and cheddar are where the flavor is at. 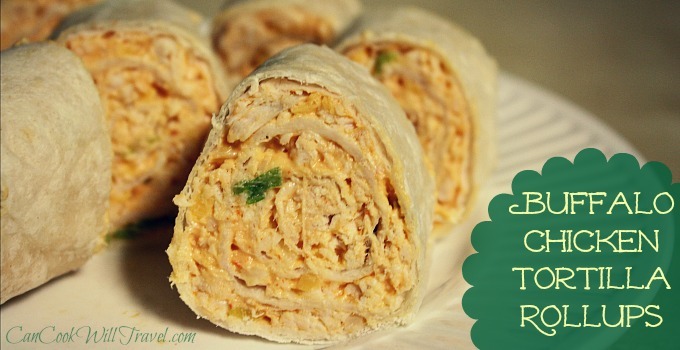 Buffalo Chicken Tortilla Rollups – Okay for all of the buffalo chicken flavor-loving fans out there, these tortilla rollups are for you! Packed with the classic buffalo sauce flavor, this recipe is simple and a crowd pleaser! 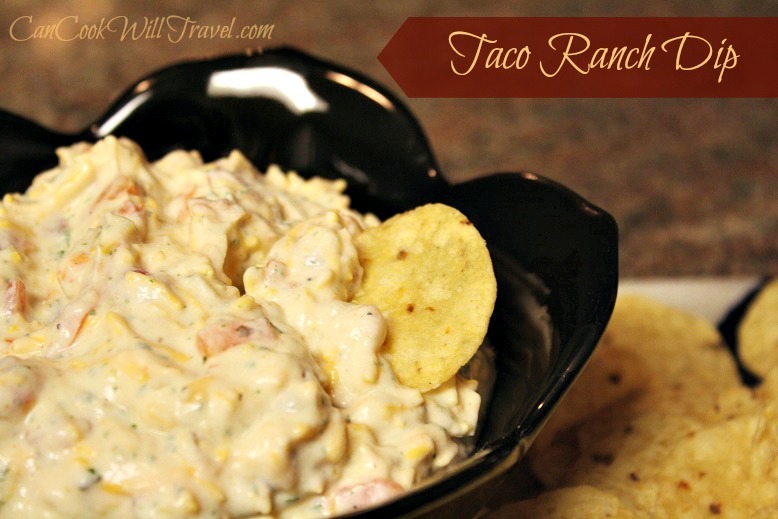 Taco Ranch Dip – This might just be my favorite dip ever – well cold dips at least. It’s cheesy, scoop-able, spicy, and damn good! Oh and did I mention you need only 5 ingredients? This dip is one I just can’t get enough of! Whipping up a healthy salad for a party seems like a no brainer to me. Not only do you have control over what goes in it (ie- no heavy, fatty dressings) but it’s packed with healthy ingredients, so people happily dig in. And these salad recipes are perfect options for warm weather, because they’re cool, most can be made ahead of time, they’re light and packed with flavor. No dull salads allowed! Here are 6 killer salad recipes that you don’t want to miss! 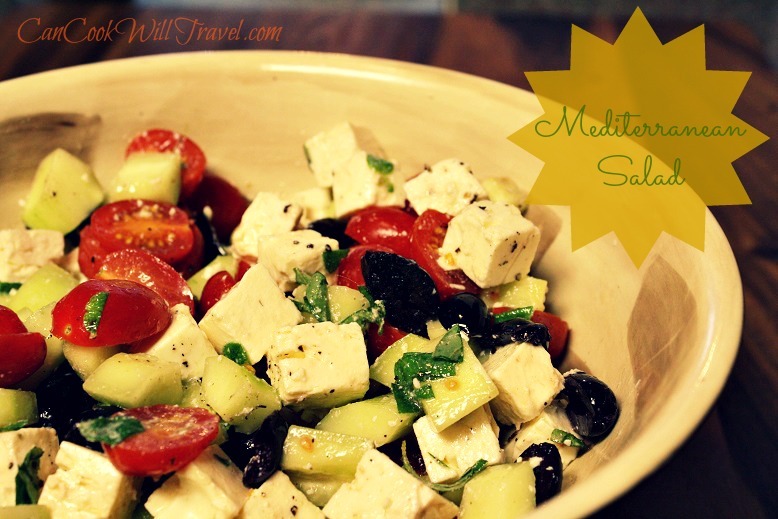 Mediterranean Salad – Oh this salad – it’s delightful! It’s basically like an antipasti platter as a salad. Filled with Feta, Tomatoes, Kalamata Olives, and cucumbers . . . it’s a fabulous low-carb option and extremely satisfying!! 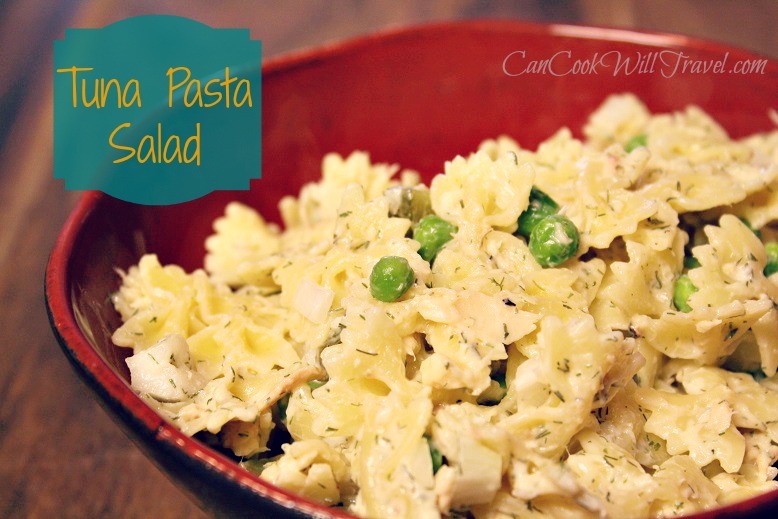 Tuna Pasta Salad with Dill & Peas – I’m of the mind that tuna gets a bad rap. There are a lot of tuna haters out there, but perhaps this pasta salad will change their minds. Merge a pasta salad with tuna salad, add some peas, dill, and voila, this is my kinda of salad. So if you’re like me and looooove tuna, then this one is up your alley. 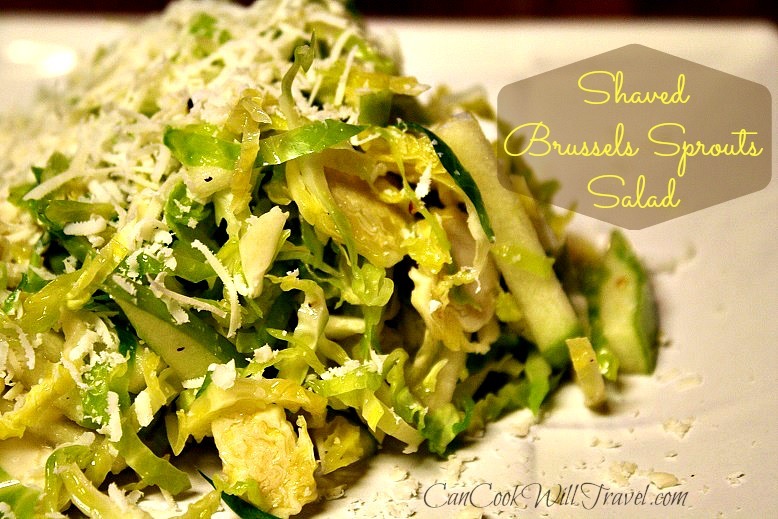 Shaved Brussels Sprouts Salad – It’s an understatement when I say I think about this salad often. Truth is that I think about it a lot. There is just something about the shaved Brussels sprouts, crunch of sweet apples, and slightly salty flavor from the Pecorino Romano cheese. Not only is it a gorgeous dish, but it’s crazy good! Easy Summer Zucchini Salad – Zucchini is super trendy this day. You can spiralize them them to make them into noodles, and they are insanely versatile. I love baking with them, adding them to salads, and sautéing them. (Lately I’ve been adding them to omelettes and they’re so good. 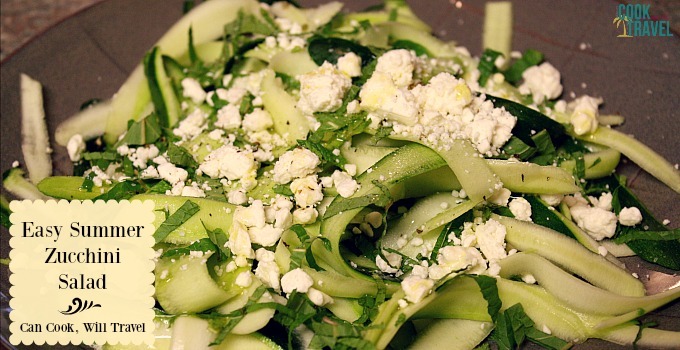 So in this salad, you shave zucchini into long ribbons, top it with fresh mint, Feta cheese, and a bit of olive oil and salt and pepper. All of which you can do on the serving plate . . . no mixing needed. And is delicious! 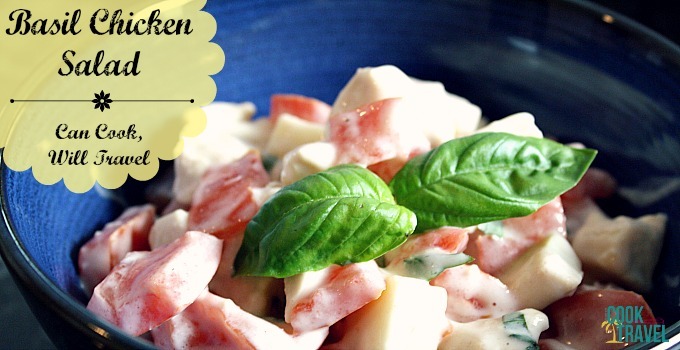 Basil Chicken Salad – This is a salad that my mom, sister, and I have been making every year (at least once a Summer) since I was in middle school. We got this simple salad of basil, chicken, tomatoes, and mozzarella from my mom’s cousin on a trip to Durango, Colorado. It is one of my favorite foods we ate on that trip and I just had to share it with you, so that you can start enjoying it too! I’m suddenly feeing an urge to go make this right now. 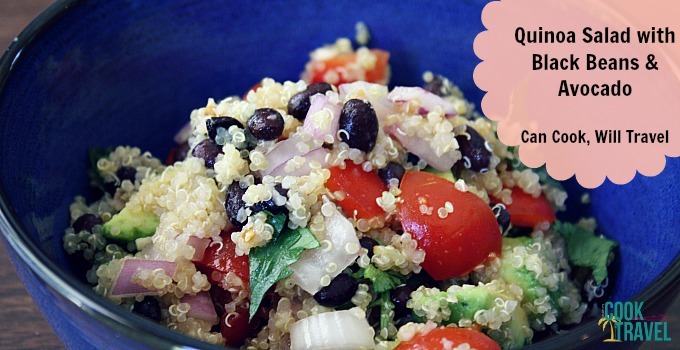 Quinoa Salad with Black Beans, Avocado & Cumin-Lime Dressing – Quinoa can be made into so many different salads, because it really takes on the flavors of what you mix it with. And goodness knows I’ve whipped up a TON of quinoa salads over the years on this blog. But this recipe is my first one I ever tried and will probably be my favorite quinoa salad dish ever. It’s jam packed with good for you ingredients and the lime cumin dressing is perfection! So get these Summer recipes queued up for your next party! Trust me that your friends and family will be thrilled that you did! 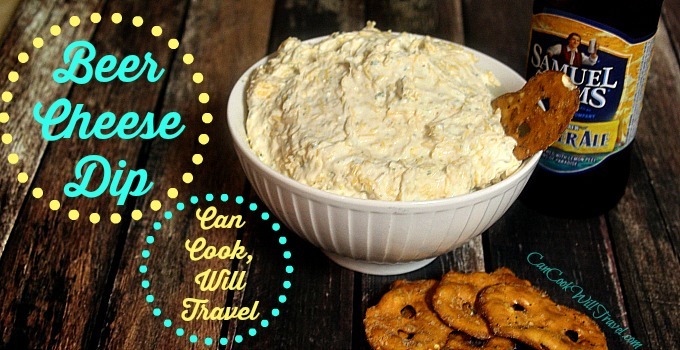 From dips and finger food to salads for any occasion, I’ve got you covered, my friend! I can’t wait to find out which recipe you try! Let me know and also tell me what your favorite Summer recipes are to bring to cookouts and parties? I’d say the Taco Ranch Dip and Tortilla Rollups are the summer recipes I bring to get togethers most. They travel really well and they are definitely crowd pleasers! Stay inspired & get to partying! Previous Post: « Brie & Nectarine Chicken Quesadilla is a Cinch!